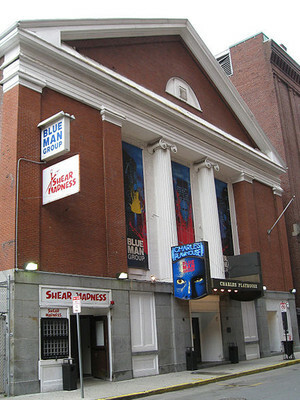 The Charles Playhouse name originated from The Actors Company's original location at the Charles Street Playhouse at 54 Charles Street. The Charles Playhouse was recognised as one of the main regional theaters in the country. 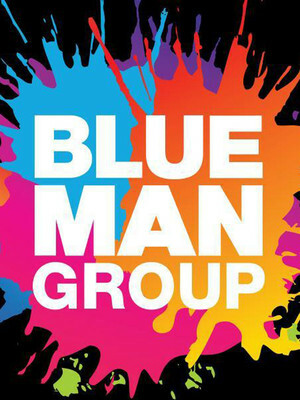 The venue has been owned by Broadway In Boston since 1995, and has recently had a large-scale renovation, as well as celebrating its 175th Anniversary in 2014. The theater is one of Boston's main cultural attractions. Please note: The term Charles Playhouse as well as all associated graphics, logos, and/or other trademarks, tradenames or copyrights are the property of the Charles Playhouse and are used herein for factual descriptive purposes only. We are in no way associated with or authorized by the Charles Playhouse and neither that entity nor any of its affiliates have licensed or endorsed us to sell tickets, goods and or services in conjunction with their events.